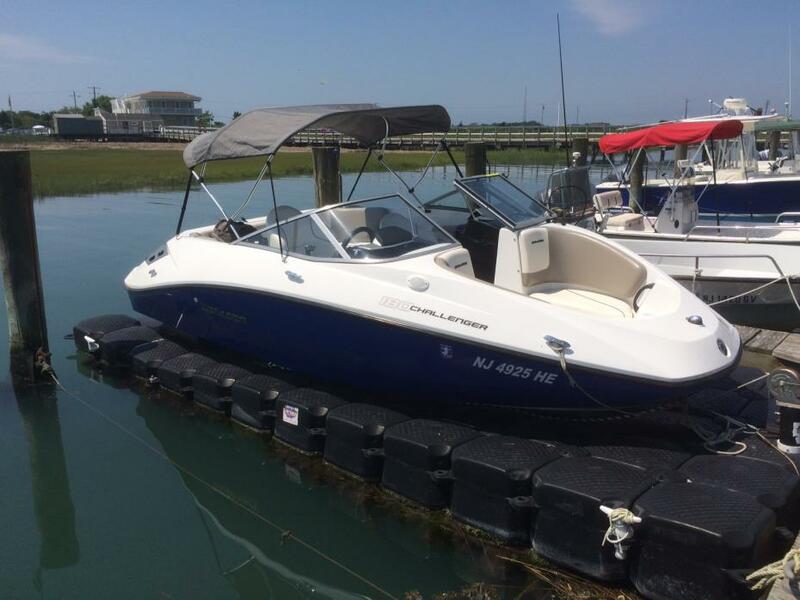 2012 Sea-Doo 180 Challenger This turn key package includes a Jet Dock and a paid 2017 season dock at the Cape May Inlet Marina in Wildwood, New Jersey. 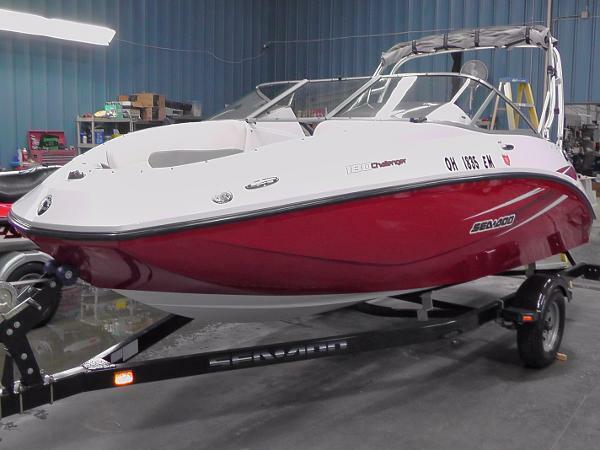 Powered by a 1.5 l Supercharged engine this 2012 base model 180 Challenger and Trailer has some SE options that include a Depth Finder, a Bimini Top, a Bow Filler Cushion w/Snap-in Vinyl Door and a full cover is in excellent condition with 68 hours as of this date. Also includes 8 Life Jackets, 4 Bumpers and Tie Lines. 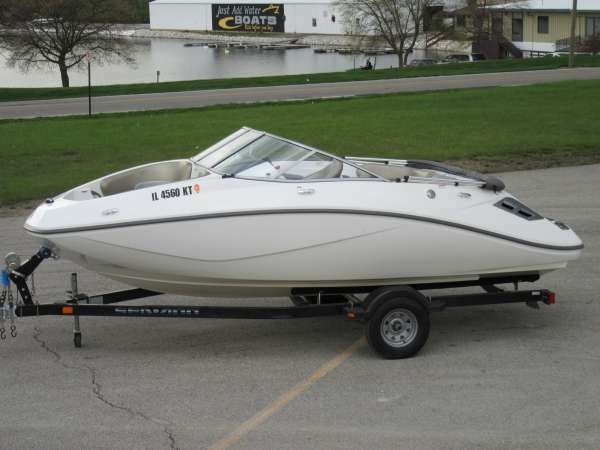 I would consider selling the boat separately. 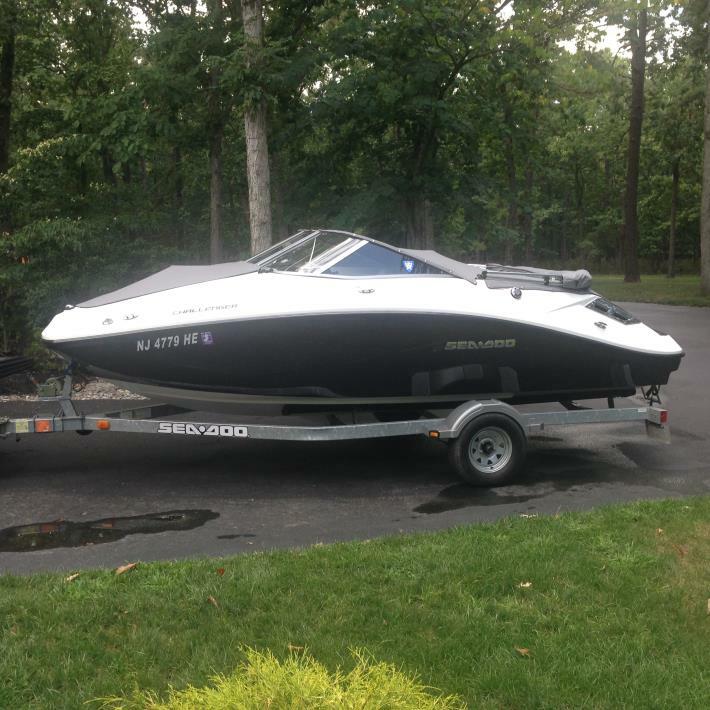 2011 Sea-Doo 180 Challenger 215hp Rotax 4-TEC engine with 46 hours. Max capacity: 8 persons, great family boat! Navigates in very shallow water, no propellar under swim platform. 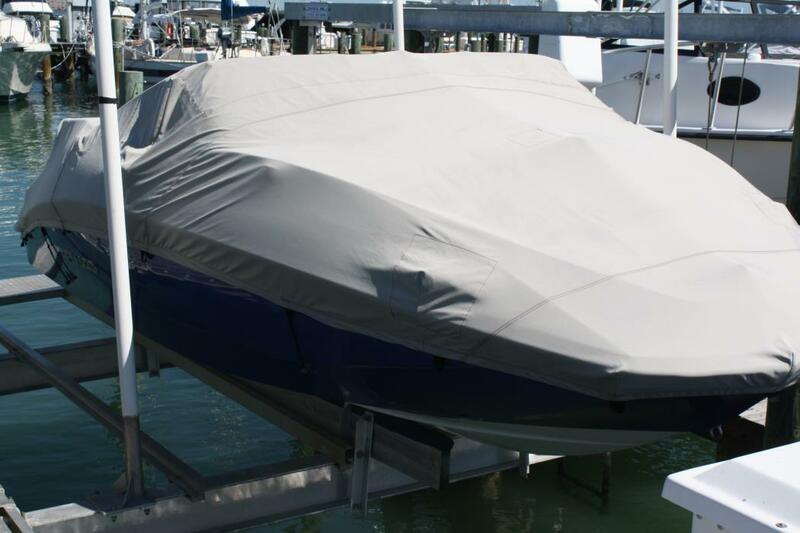 Bimini top and full boat cover included. Excellent condition, very well maintained with all service records available. New December 2016: Battery, exhaust manifolds, bilge pump, spark plugs, solenoid, oil change and wax detail inside and out. Runs like a dream and is ready to go! 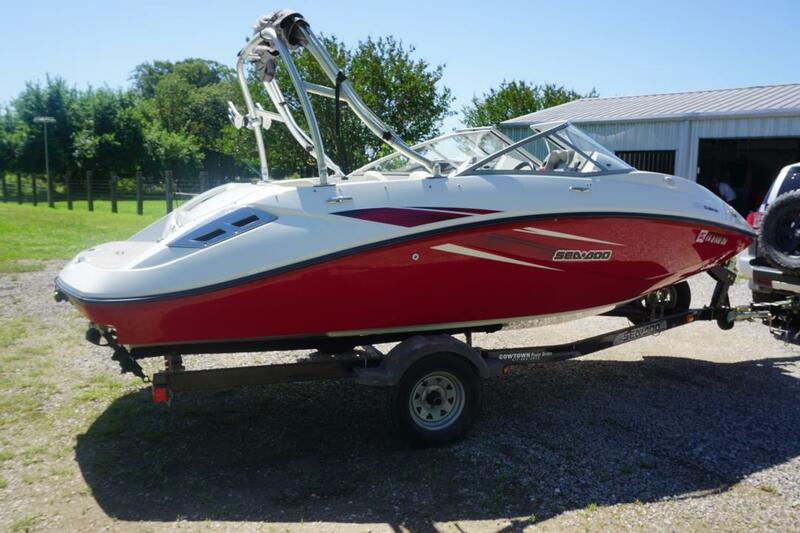 2012 Sea-Doo 180 Challenger/SE 2012 Sea-Doo 180 Challenger SE. Boat is in like-new condition. 215 hp engine. 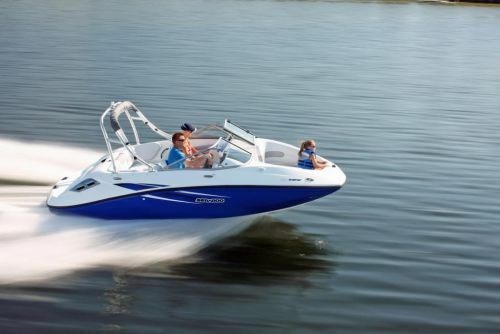 Features include docking mode, ski mode, and ECO mode, and depth gauge. 12" draft. 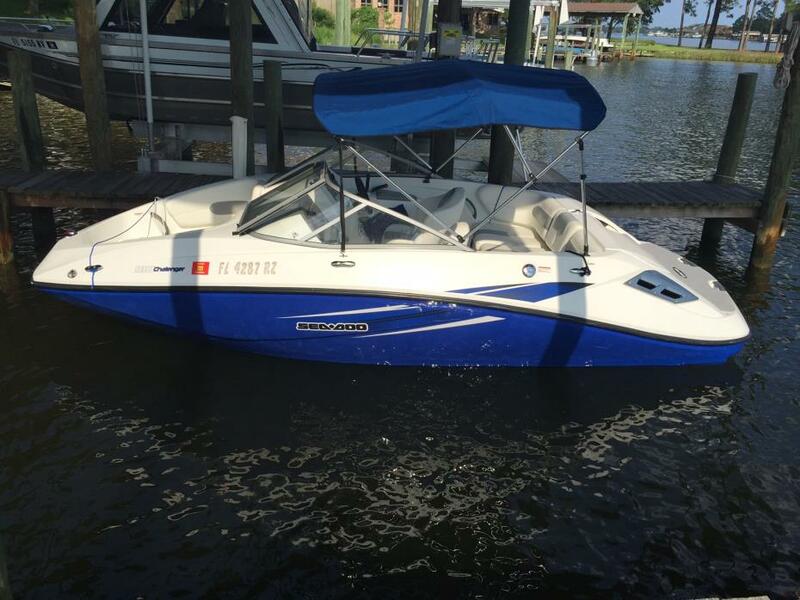 Boat has had a single owner, has been well-maintained, and has run only 70 hours. Boat has only been in fresh water. 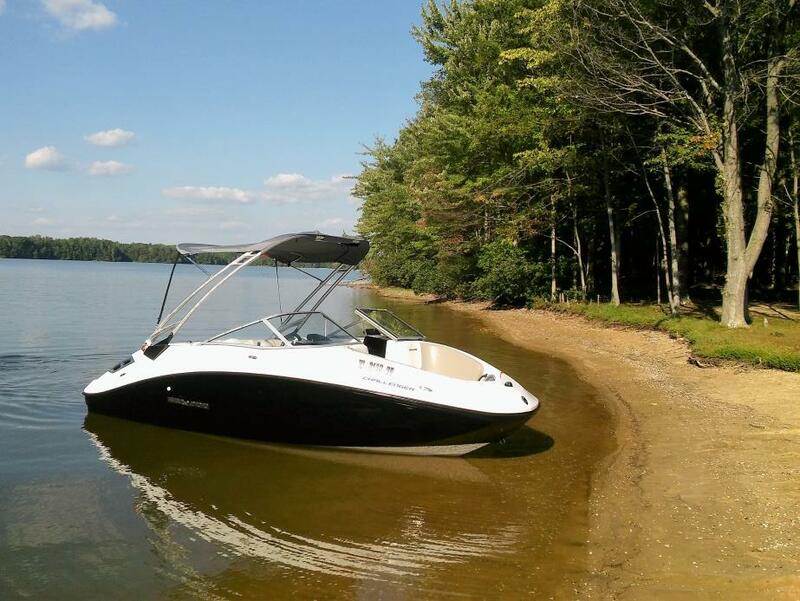 Bimini top, snap-on cover, snap-in carpet, satellite-ready AM/FM/CD stereo with MP3 port. 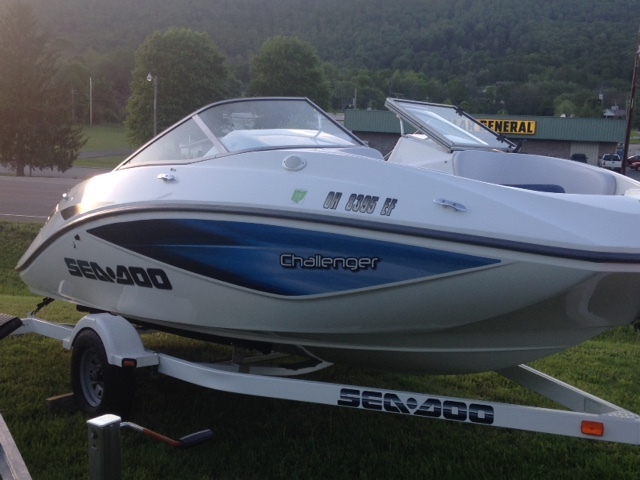 2009 Sea-Doo 180 Challenger/SE SeaDoo Challenger 180 SE 255HP This boat is perfect for familys with small kids. No Prop to worry about and will run in 12" of water. 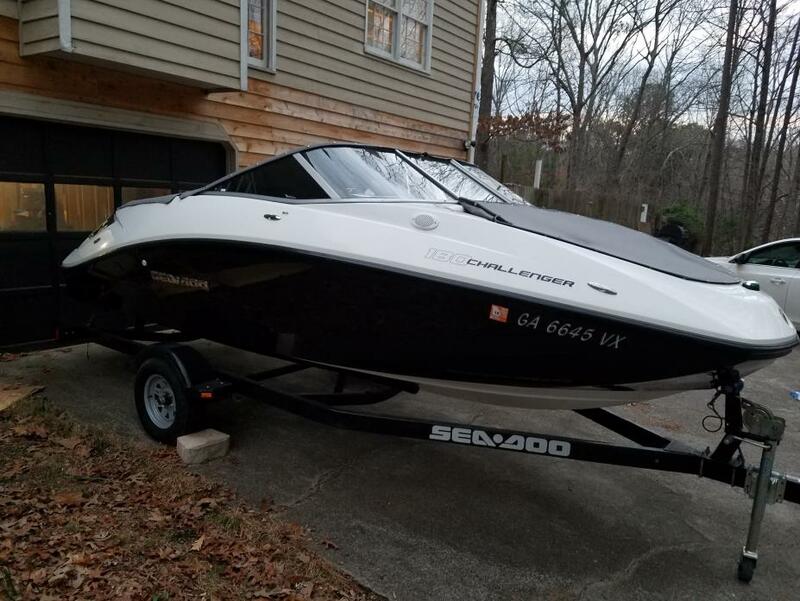 Tows like a boat but drives like a Seadoo. It can also be pulled with a small SUV. Everything needed is included for safe boating. Life preservers, bumpers, tie ropes, fire extinguisher, paddle, anchors, etc. Included for fun. Ropes, tube, wakeboard tower, wakeboard rack, stereo. 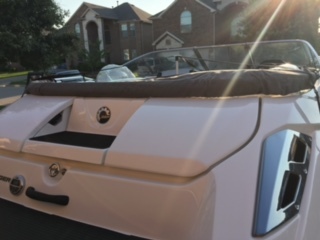 Boat also has a Bimini top, custom towable storage cover, bow cover, cockpit cover, snap in carpet in boat, Hydro turf on swim deck, upgraded trailer with swing away locking tongue. 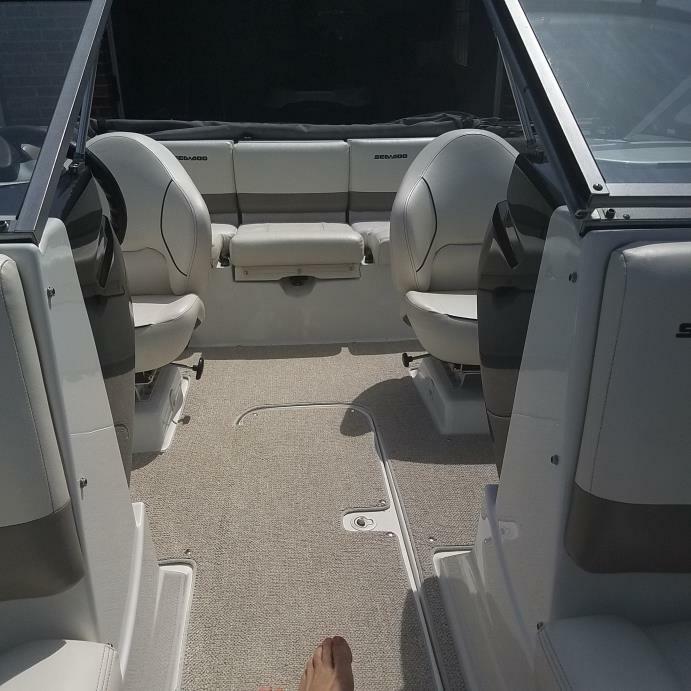 This boat has been winterized every year, stored under cover, and cleaned thoroughly after every use. You will not find the same model in better shape. Approximately 125 HRS. 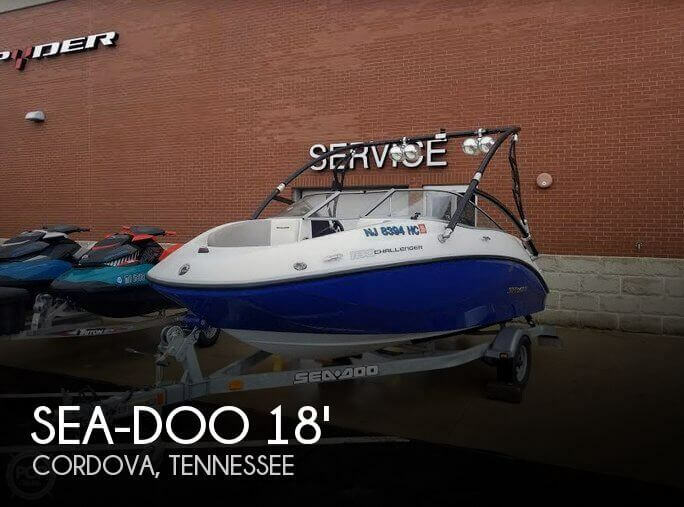 2008 Sea Doo 180 Challenger , 2008 Seadoo 180 Challenger equipped with a Rotax 215 hp Supercharged 4-Stroke engine. 2012 Sea Doo 180 Challenger Not a whole lot to say about this Sea-Doo; basically its new. Very lightly used and stored in a garage. Flawless gel coat and interior upholstery. 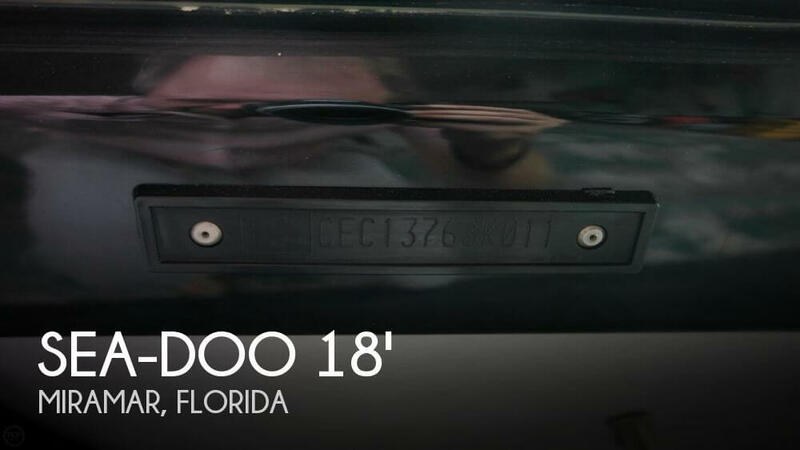 You just cannot go wrong with this slightly used 180 Challenger. For sale by owner with only 15 hours on it. 215 hp super charged Rotax engine.